Georgie incorporates over 5 years of real estate experience having worked within the industry for high performing agents since 17 years old. Having already bought & sold Georgie understands the experience and factors involved when it comes to marketing a property for sale. Georgie brings to Bragg Real Estate her passion for all things real estate as well as her strong background in marketing and sales. Georgie is excited by the unique opportunity to be a vital member in a very successful team and ensures we are able to deliver the extra 10% on every property. 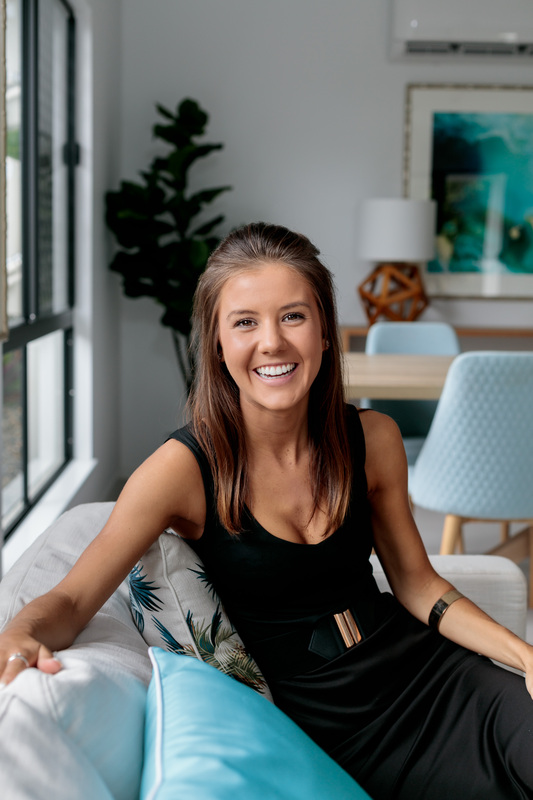 Georgie believes that open communication and honesty with clients is the backbone of the real estate industry. Georgie prides herself on creating a fun and seamless experience when marketing your what may be your largest asset for sale.